"Generally, a lament is a prayer that cries out to God from the midst of desperate grief, pain, or any circumstance that seems out of control. 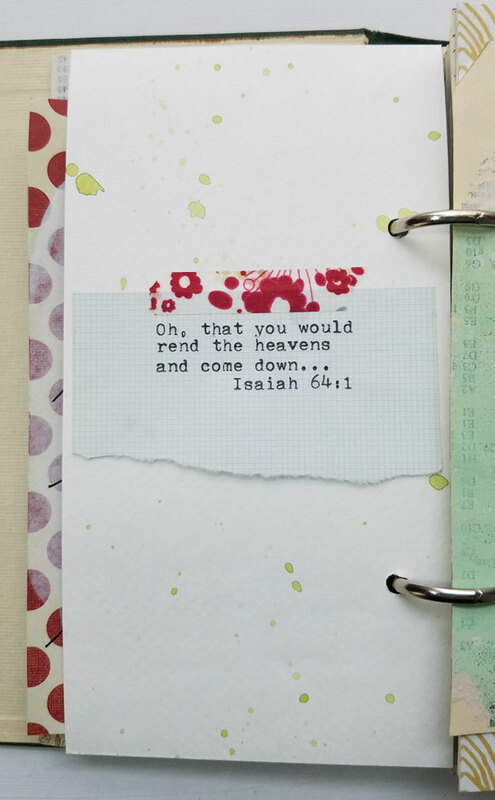 It vocalizes the hurt to God with the conviction, the faith, that God can and will bring relief. A lament is not just the venting of frustration, but is a profound statement of faith in God from the midst of utter human hopelessness. The significance of a lament is that the worshipper prays in the midst of his pain. He believes that God cares about His condition and he has enough faith in God to trust Him with the outcome." This definition of a lament gives the impression, that even in the midst of pain and suffering, the prayer is rooted in hope. Hope and expectation are so deeply intertwined in the Advent season that it's easy to miss that there is a difference between them. Mounce's Complete Expository Dictionary defines expectation as waiting born out of hope or fear. While biblical hope is the "confident expectation, the sure certainty that what God has promised in His Word is true." (J. Hampton Keathley, III @bible.org) Both are future oriented. Both are an activity of waiting. But it is our perspective and our faith that brings about the difference. Hope requires more faith than expectation does, and hope is based on the promises of God. Therefore, hope is confident expectation - it is a certainty based on God's Word. The author says, "Yet this I call to mind"; he is recalling God's Word and His character as described in His Word. In Exodus 34:6-7, the Lord Himself described His character to Moses, stating that He is compassionate, gracious, slow to anger, abounding in love and faithfulness. 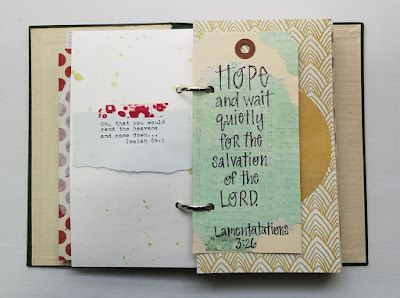 It is because the author here in Lamentations can recall God's Word and depend on the promise of who He is, that he can say, "and therefore I have hope." His expectations of who God is and how circumstances in life will play out are based on the confident hope he has in who God says he in in His Word. I have struggled most of my life with my own expectations - of myself and of others - often based on feelings and the defense mechanisms I developed out of disappointments and hurts from others. I would love to tell you that this mainly happened when I was young and before I became a Christ-follower. But the truth of the matter is that the defense mechanisms we develop when we are young will often pop back up in times of high stress or painful experiences later in life. 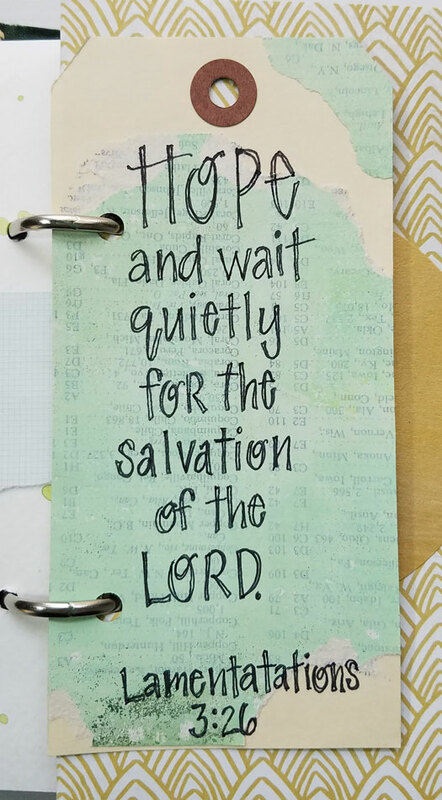 Bible study, prayer and other spiritual practices have been the things that have helped me develop a defense against allowing unhealthy expectations to govern my outlook, and ultimately my hope. 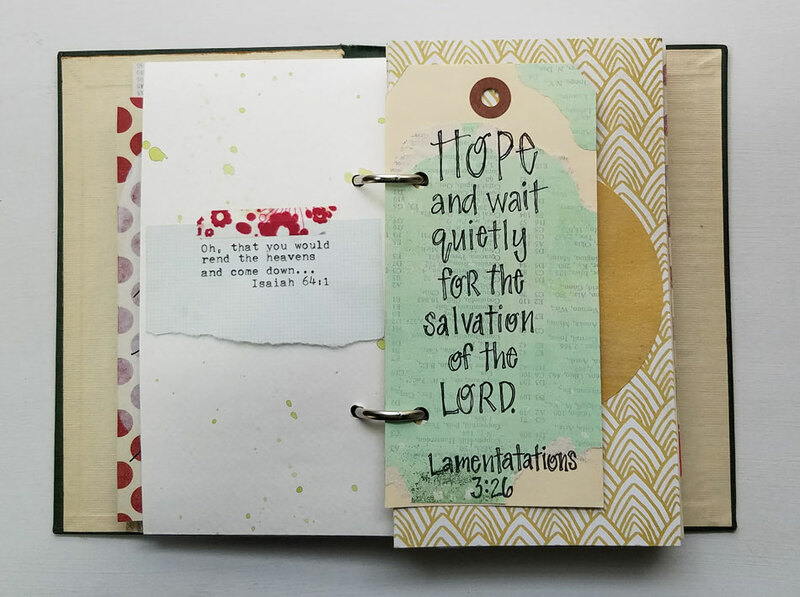 Much of this blog and my art journaling has been about my journey in recent years with losing hope due to not handling disappointment and loss well, and then regaining it through God's healing in using various spiritual practices, as well as art. So often when I think of the word expectation it has a negative impression for me. 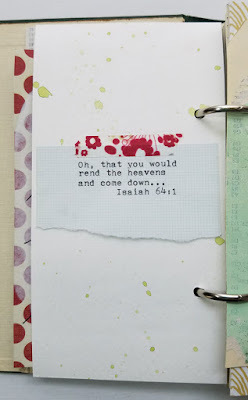 But we see in both of today's passages that for Isaiah and the anonymous author of Lamentations, their expectations are rooted in hope. May our journey through God's Word in this Advent season serve to build our faith and our hope. 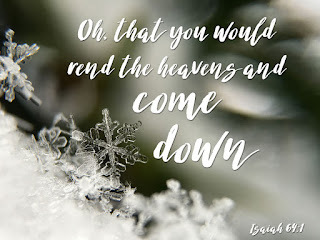 Shelly Miller, who lead a group called the Sabbath Society, is writing about Advent on her site shellymillerwriter.com. Grace Table has a variety of writers contributing to their site. Visit gracetable,com. Thank you for your thoughtful reflection Mary. Sadly our own expectations are so much higher than those from any other source. We need to learn to just live and 'be'. Jesus releases us from unrealistic expectations. 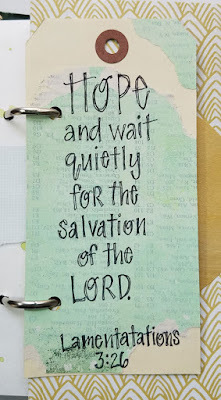 Instead we wait expectantly for him. This is so spot-on, Mary! Thank you for this! Well, thank you , Anna!